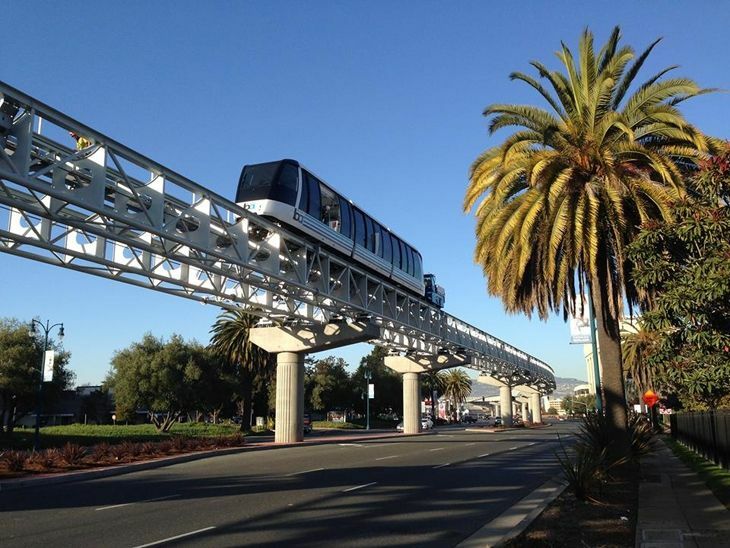 Is BART’s Oakland Airport rail service in trouble? 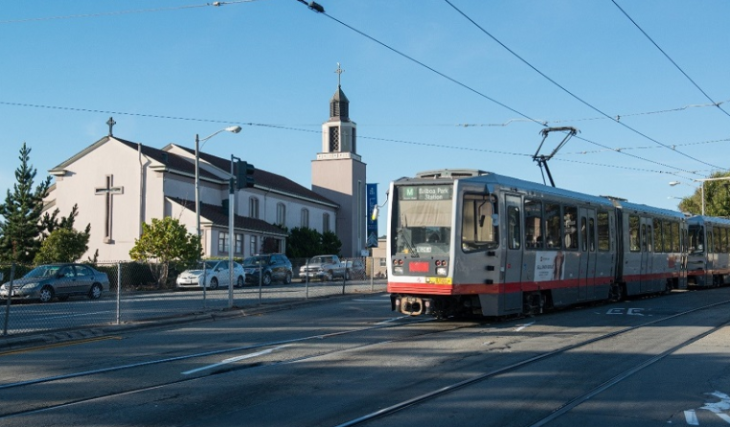 It was just two years ago that the Bay Area Rapid Transit system launched service on its Airport Connector line from Coliseum Station to Oakland Airport. But now the line is having money problems in the face of competition from ride-sharing companies. At the same time, the report noted, business on ride-sharing services like Uber, Lyft and Wingz has tripled. 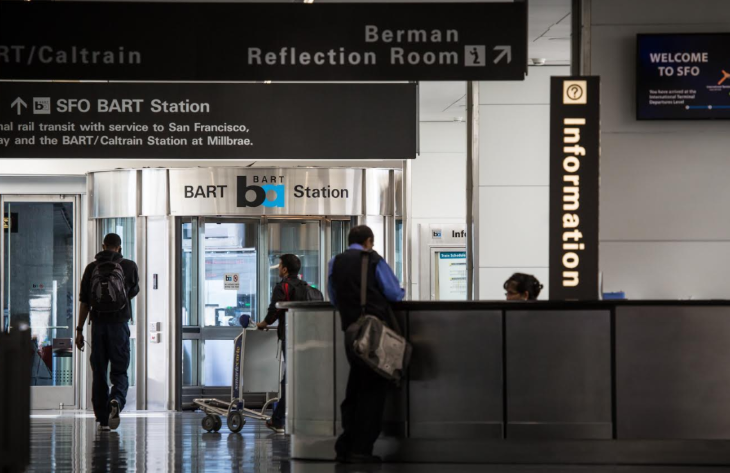 The fact that airport passenger numbers grew by 6 percent while BART’s Airport Connector ridership has dropped indicates to airport officials that the ride-sharing companies are benefiting at the expense of the mass transit line. Also, Oakland Airport makes driving to the airport more attractive by offering a variety of on-airport parking discounts and freebies based on your airline or destination. More on those here. 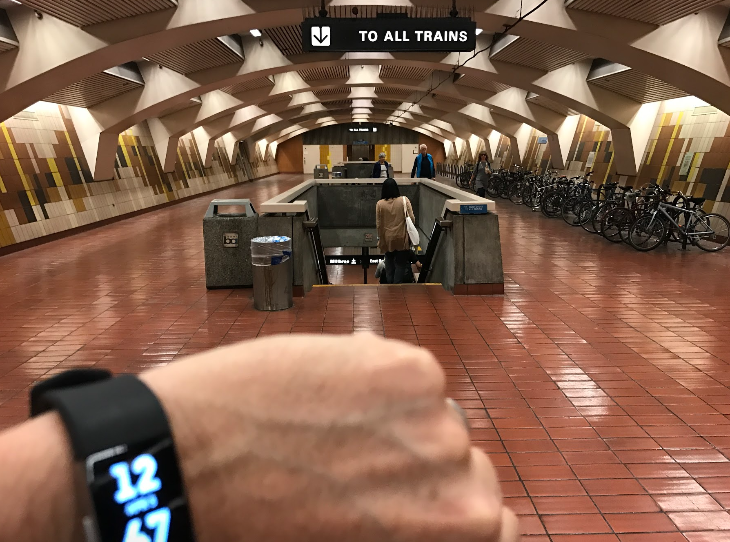 There has been some speculation that BART’s $6 fare for a ride to OAK might be too expensive compared with the convenience of door-to-door ridesharing service. BART officials defend the service, noting that the airport line coves 96 percent of its operating costs with passenger fares, vs. 76 percent for the BART system overall. Still, they say BART will take a comprehensive look at its fare structure in 2017, not just for the Oakland Airport Connector but for the whole system. New airline service is boosting OAK’s passenger numbers. Southwest Airlines has been building up more domestic routes out of Oakland Airport, and transatlantic travelers are seeing new low-cost options from Norwegian Air Shuttle, which keeps adding European routes at OAK. 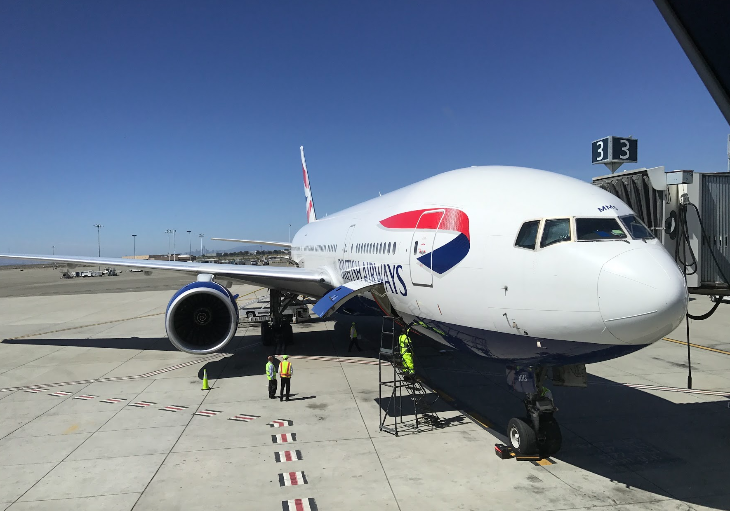 Norwegian’s inauguration of Oakland-London Gatwick flights earlier this year has drawn a competitive response from British Airways, which will fly the same route starting in March 2017. Have you used the BART connector or flown to or from Oakland lately? How does it compare to other Bay Area airports? Please leave your comments below. 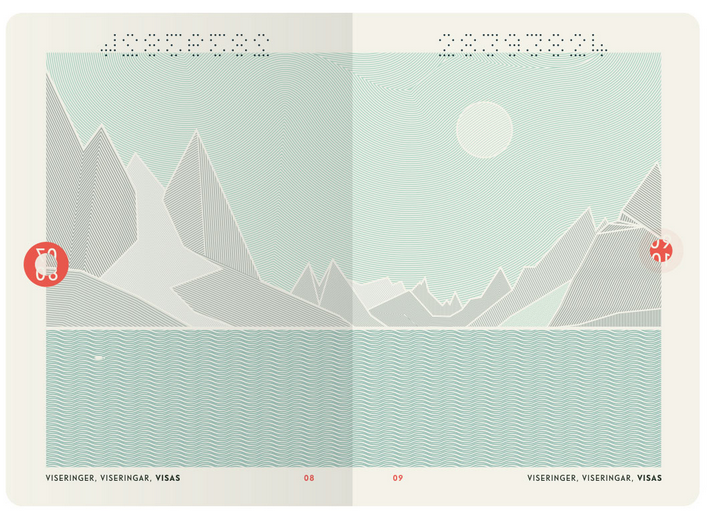 Which country boasts this gorgeous design on passport pages including the North Star, Moon and Northern Lights? Scroll to bottom for full story! 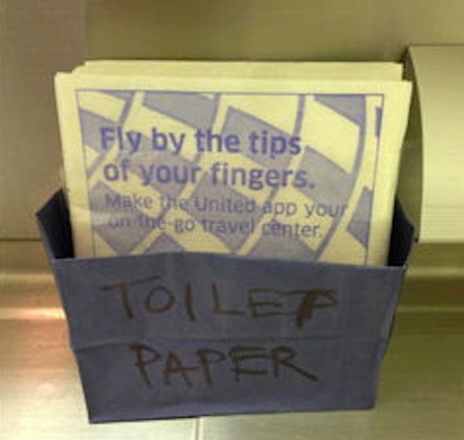 Just in time for the busy holidays, United has (finally) extended its new onboard streaming service to Android users. 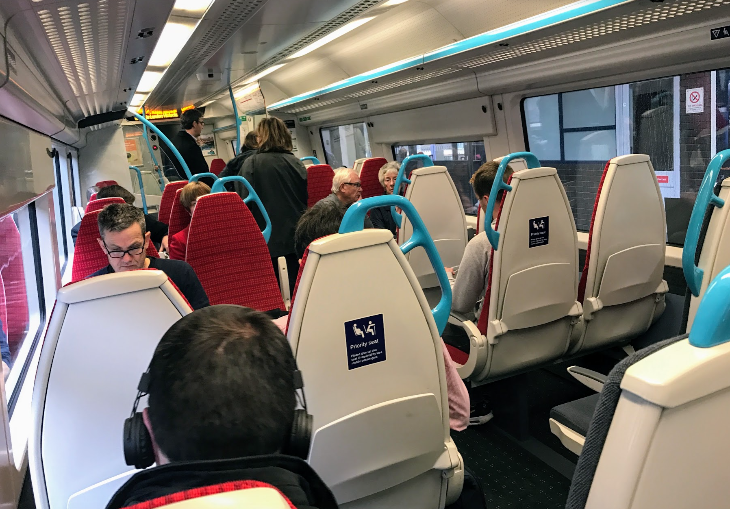 Apple iPhone and iPad users (as well as those on any laptop) have been able to give the new service a try since last spring. 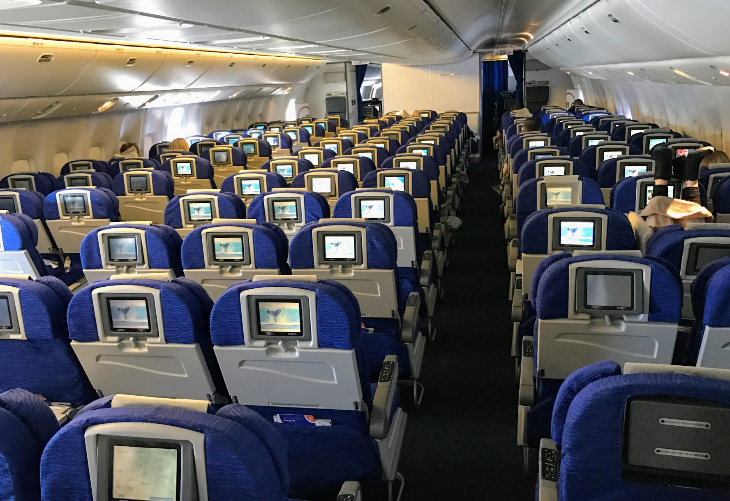 To use it, you must first download the United app from the Google Play or Apple App store in order to watch a variety free TV shows and movies while in flight on nearly 200 United aircraft, including its entire Airbus A319, Airbus A320 and Boeing 747 fleets and its Boeing 777 flying between the mainland and Hawaii. 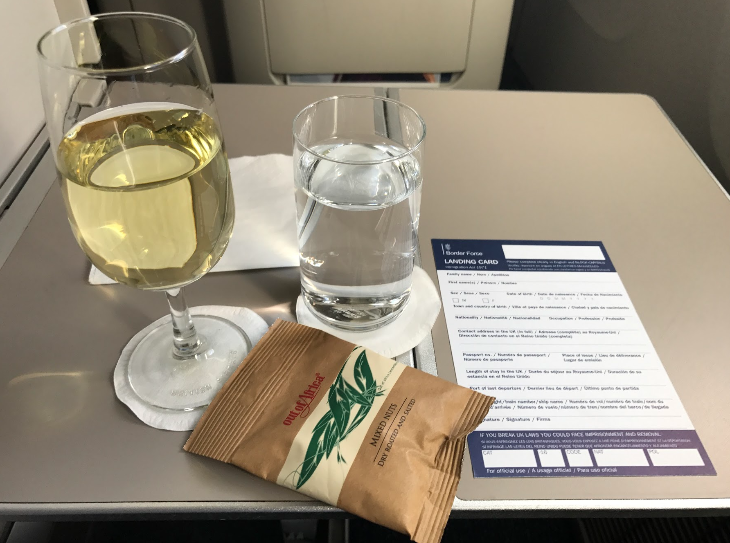 For the full story on inflight streaming, see this recent TravelSkills post: BYOD Entertainment on Planes. 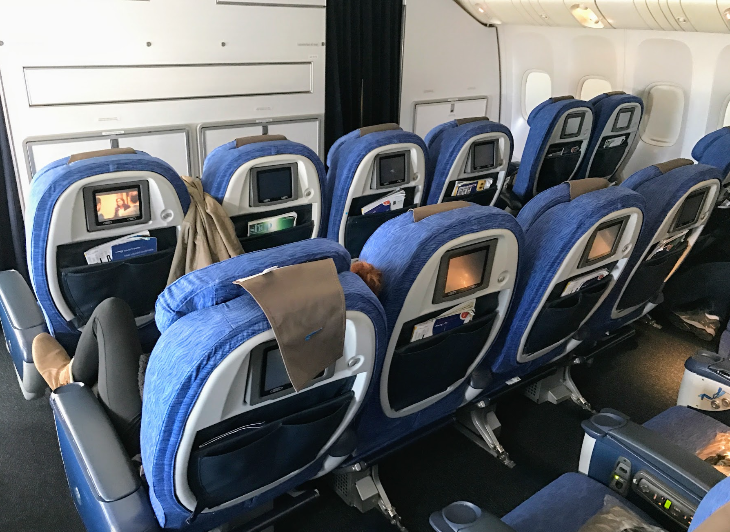 Have you tried United’s inflight streaming product yet? How did that go for you? 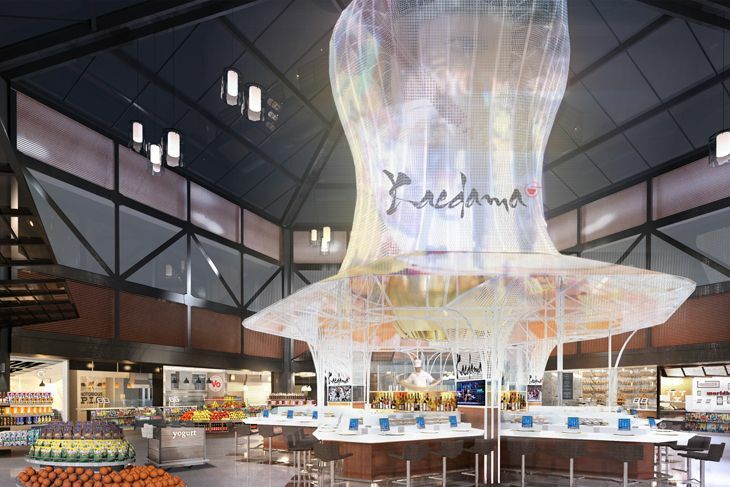 Big-name chefs coming to EWR. United Airlines and development partner OTG Management have revealed more plans for the ongoing overhaul of Terminal C at Newark Liberty International Airport. 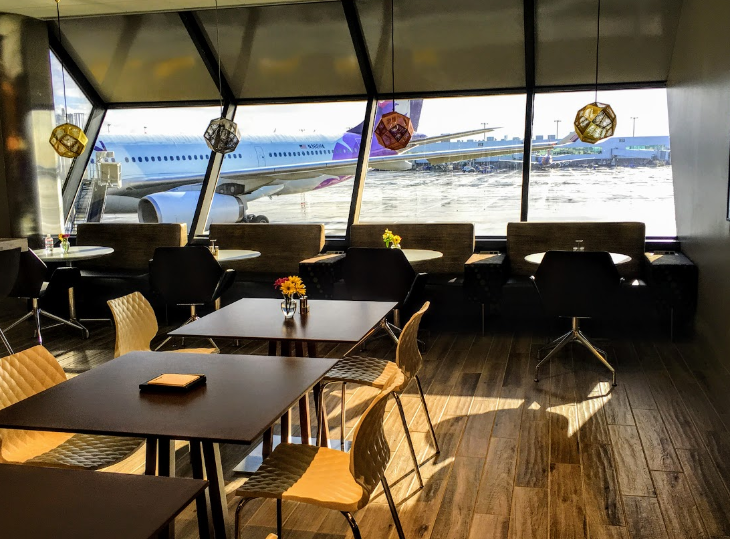 Not only is the revamped facility bringing in new restaurants from a number of high-visibility chefs, but travelers will be able to use their MileagePlus miles to pay for food and drinks through some of the 6,000 iPads that will be deployed in the terminal’s restaurants, bars and gate areas. The headliner restaurant will be chef Alaine Ducasse’s Saison, a French bistro; others include a French country eatery from Alex Guarnaschelli; an Italian steakhouse from Mario Carbone, and a surf bar and sushi outlet from Josh Capon. Taxi turmoil at SFO. Organized taxi drivers clogged up the roadways outside passenger terminals at San Francisco International one night last week to protest the airport’s recent decisions to let app-based ride-sharing services like Uber and Lyft operate there. And members of the Taxi Workers Alliance are threatening to repeat the curbside chaos at SFO “again and again” unless the airport changes its policy. Meanwhile, a top Uber executive stirred up a mini-scandal after word leaked out that he had threatened to start digging up dirt on journalists who write negative stories about the company. Would negative publicity about Uber make you less likely to use their service? Put your comments below. Lobby remake at LAX. 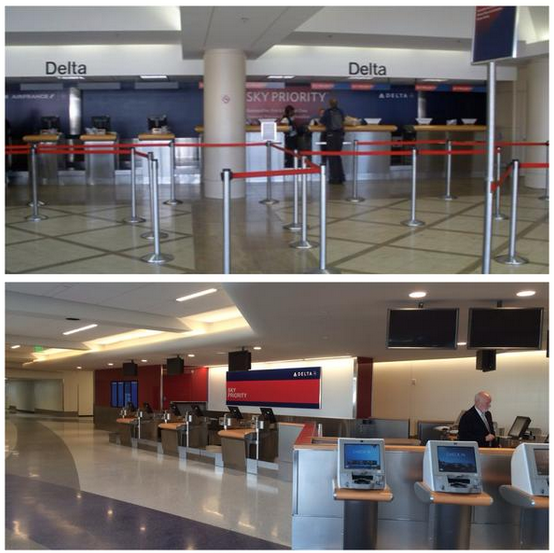 Delta has finished the renovation of its Sky Priority lobby at Los Angeles International’s Terminal 5. Take a look at the before and after photos. New fees coming at Hilton, Marriott. Effective January 1, Hilton and Marriott will impose a new standard cancellation fee — a single night’s room rate — on no-show guests unless they have cancelled their bookings at least the day before scheduled arrival. If individual hotels within the groups already have more restrictive cancellation policies, those will remain in effect. 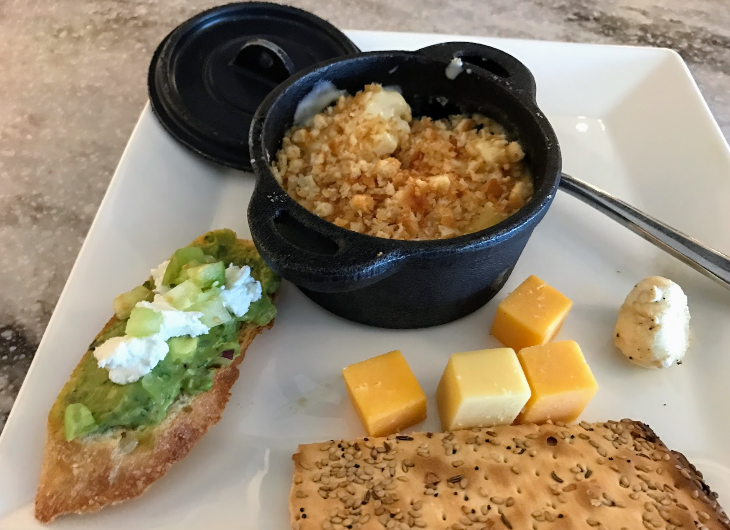 Not all chains are adopting a uniform policy; e.g., things are unchanged at Best Western, a spokesperson said, where cancellation policies vary by the rate booked and the individual hotel’s policy; policies are listed under each rate bookable on bw.com. 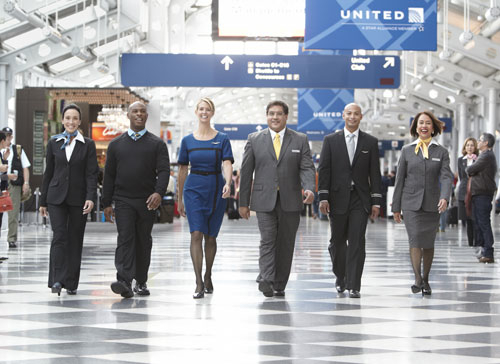 More benefit cuts are coming to United’s MileagePlus. Google offers unsual, data-driven Thanksgiving traffic travel tips. Olefactory stimulants: Chris lists his favorite travel smells. What are yours? 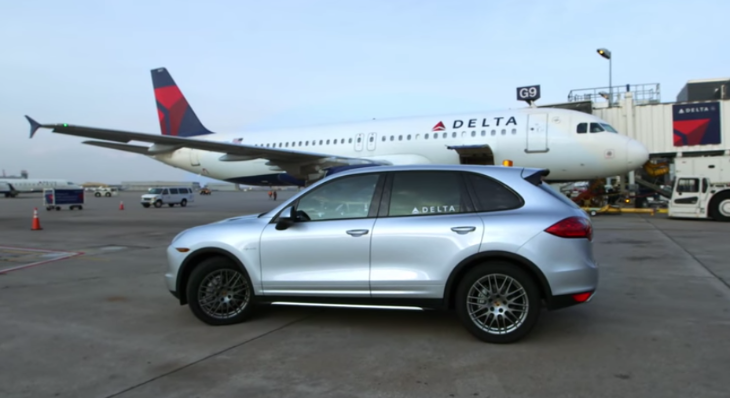 Delta expands Porsche transfers, expedites at Heathrow. Delta continues to lead the way when it comes to adding new services for its best customers. 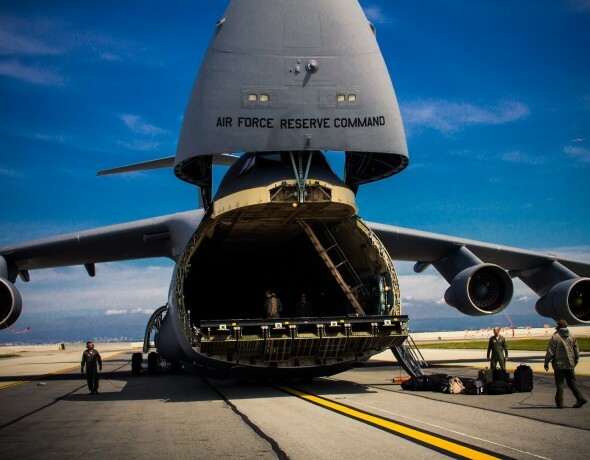 For example, last week it announced an expansion of its Porsche tarmac transfer program to three more airports — New York LaGuardia, Seattle-Tacoma and Detroit Metro. The program offers gate-to-gate rides in Porsche vehicles for select SkyMiles Diamond Medallion members who have tight connecting times. It’s already offered at Atlanta, New York JFK, Los Angeles and Minneapolis-St. Paul. (Here’s a video showing how it works.) At London Heathrow’s Terminal 3, meanwhile, Delta BusinessElite passengers arriving by private car service can now take advantage of an expedited greeting service in which Virgin Atlantic concierge staffers will meet them curbside with boarding passes, take their luggage, and speed them through security to the Virgin Clubhouse. Delta says, “On arrival at London Heathrow Terminal 3, Delta Air Lines BusinessElite customers can now enjoy a seamless and stress-free transfer from car to lounge in less than 10 minutes via the Virgin Atlantic Upper Class Wing.” Keep in mind that many of Delta’s flights at Heathrow (including those to/from Detroit and Minneapolis) use Terminal 4 where this service is not available. Delta’s Atlanta-London flights switched to Terminal 3 from Terminal 4 on October 26. BART-Oakland Airport sets date. 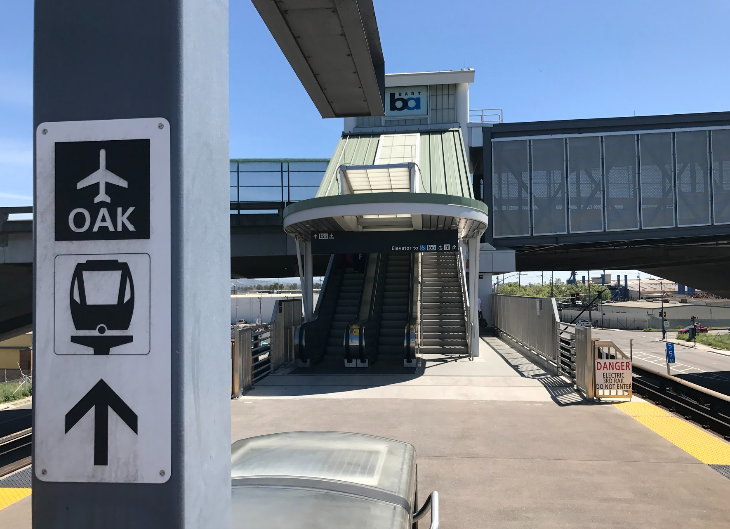 Bay Area Rapid Transit officials have finally announced an opening date for the new BART rail link to Oakland International Airport. On Saturday, November 22 the new automated trains will transport riders from BART’s Coliseum station to the new Oakland Airport station every five minutes during peak hours; the ride takes eight minutes. 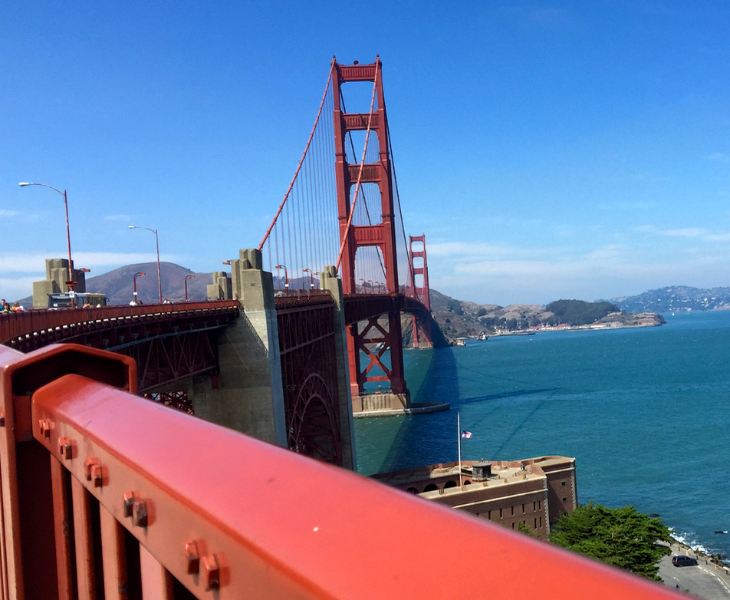 The ride from the Coliseum station to/from downtown SF takes about 25 minutes. BART fares between the new Oakland Airport station and downtown San Francisco will be $10.05. 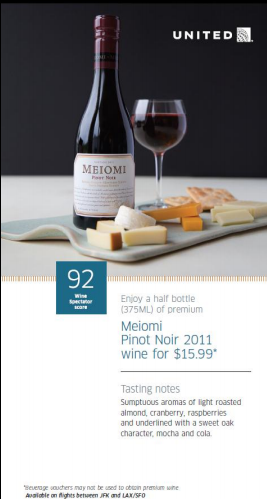 That’s a nice break from cab fares which run as high as $75-$80. Are you more likely to use Oakland Airport now? Leave your comments below. Virgin America posts another profit. 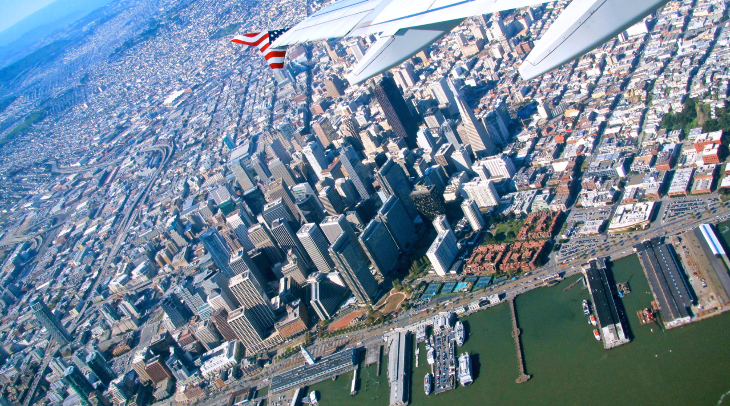 After dipping back into the red in the first quarter of 2014, Virgin America was solidly profitable in the third quarter, reporting net income of $41.6 million and a healthy operating margin of 12.9 percent. After years of operating in the red since its founding in 2007, Virgin has been profitable now for five of the last six quarters, putting it in a good position for its upcoming initial public offering. Virgin said in an SEC filing last week that its IPO shares will be priced at $21 to $24, valuing the company at up to $1 billion. The anticipated $320 million from the share sale should allow Virgin to move ahead with an ambitious expansion plan to buy new planes and add new routes. Sneeze alarm. 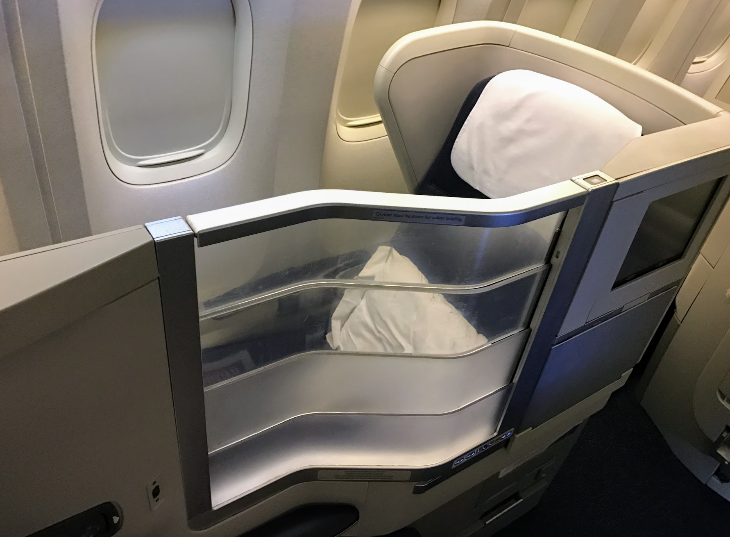 With all the concern about disease lately, especially as it affects travelers, you might get a little paranoid when a fellow passenger on your flight sneezes. Did you ever wonder just how far that sneeze can travel? Check out this video — if you dare. American adds Europe routes. 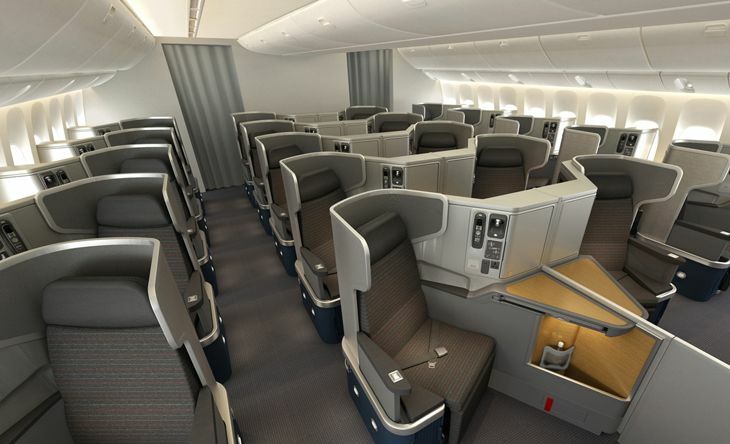 American Airlines has unveiled plans to add a pair of new routes to Europe next spring. On May 7, AA will inaugurate new daily narrowbody 757 flights from New York JFK to Birmingham, England. And on May 14, the company will kick off daily 767-300 flights from its Miami hub to Frankfurt. New airside connector at SFO. 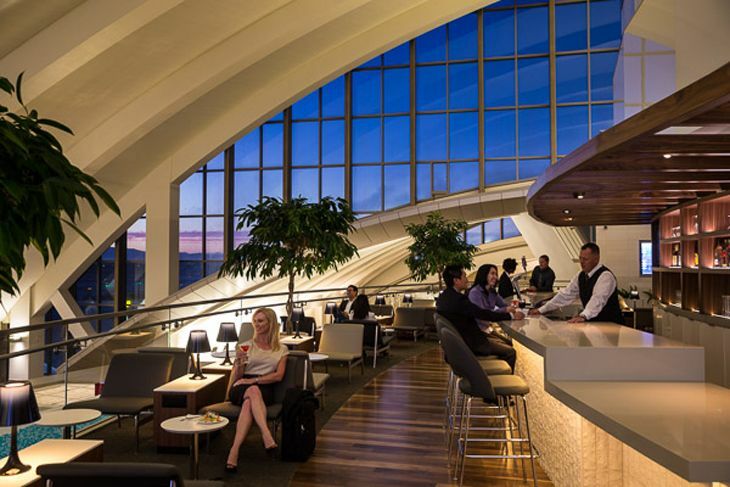 We’ve heard (but not confirmed) that the new airside connection between SFO’s fabulously famous Terminal 2 (Virgin America & American) and the more prosaic Terminal 1C (Delta’s boarding area) has opened. 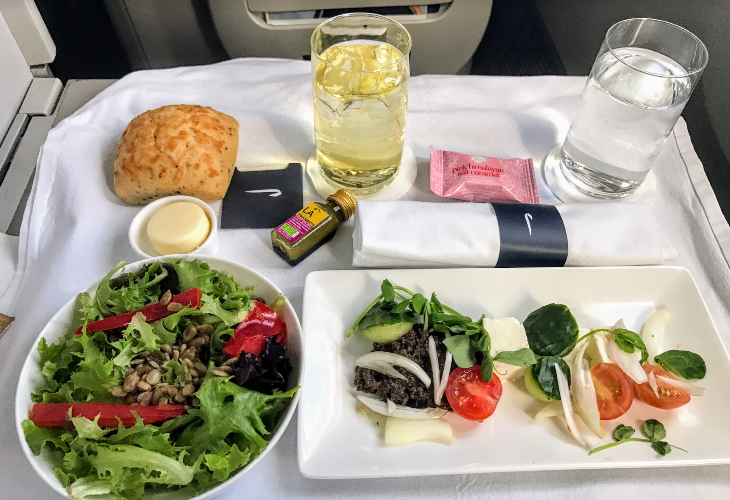 This means that Delta flyers socked in by delays now have some exciting new dining and retail options once they are behind security. JetBlue’s JFK terminal grows. On Wednesday (November 12), JetBlue will open a $200 million extension of its home base, Terminal 5 at New York JFK, to be used for international flights. (The airline’s international arrivals currently use leased gates at Terminal 4.) The new six-gate expansion offers full federal inspection facilities in an arrivals hall and 40 automated passport readers. 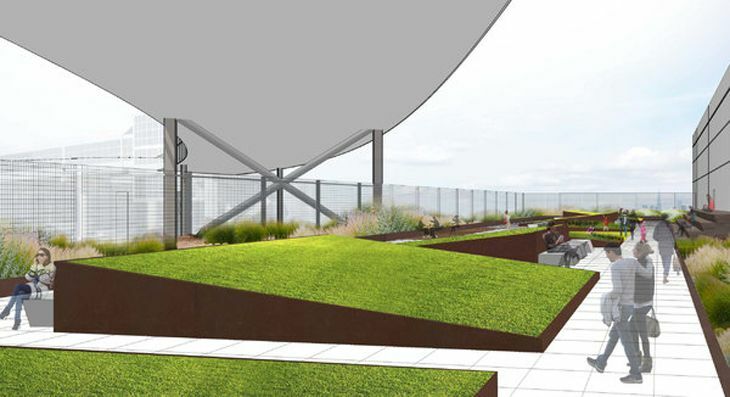 JetBlue plans to develop a public outdoor area on the new facility’s rooftop, akin to the popular High Line park in Manhattan. 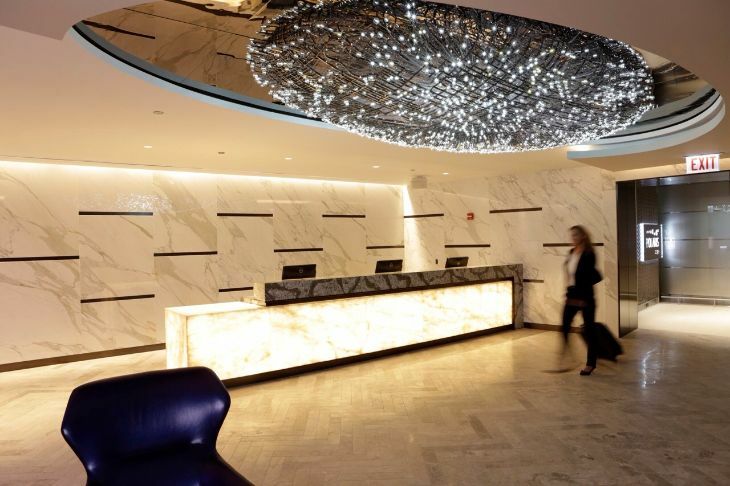 Meanwhile, Air France has finished a complete renovation of its two-level lounge at JFK’s Terminal 1. Hackers hitting HHonors accounts. 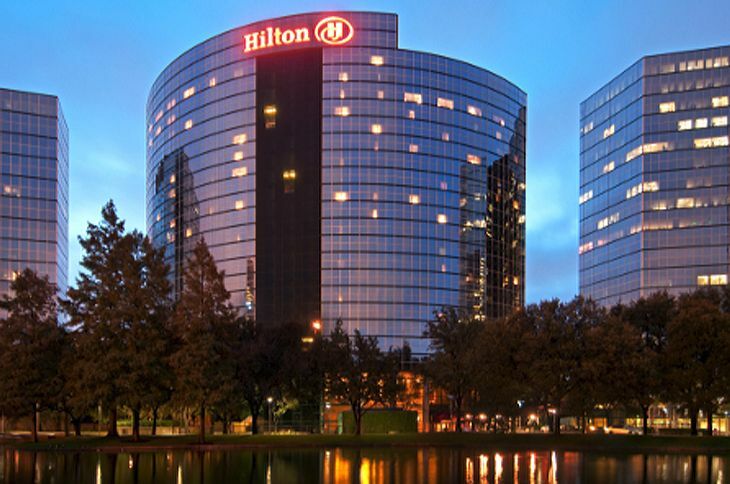 How safe are your points in Hilton’s HHonors loyalty program? Recent online reports indicate that hackers have been raiding some accounts, not only stealing points — and in some cases selling them — but also gaining access to members’ credit card information. 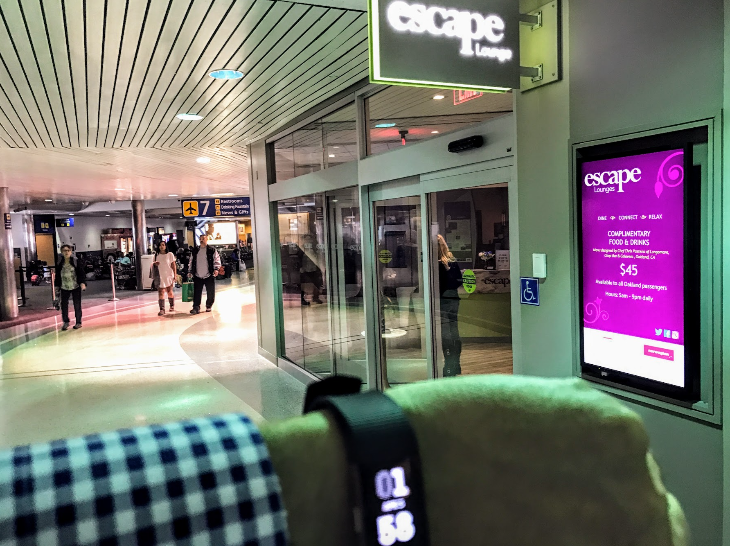 Hotels roll out keyless entry apps. 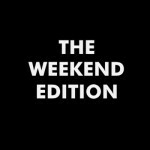 Starwood and Hilton last week both announced new app functionality that will allow guests to open their room doors with smartphones. The Starwood Preferred Guest app’s new SPG Keyless feature is available now at 10 select Aloft, W, and Element hotels, with more to come in the months ahead; it allows SPG members who book directly with the company to bypass the front desk and go directly to their preassigned room, where a tap of their Bluetooth-enabled phone will unlock the door. Hilton said keyless entry will be available through its HHonors mobile app starting in 2015 at its Hilton, Waldorf Astoria, Conrad and Canopy brands, and at all 11 of its brands in 2016. The app will also work with other locked areas in Hilton’s hotels such as executive floors, fitness centers and garages. Openings in Beijing, Sydney, Paris. 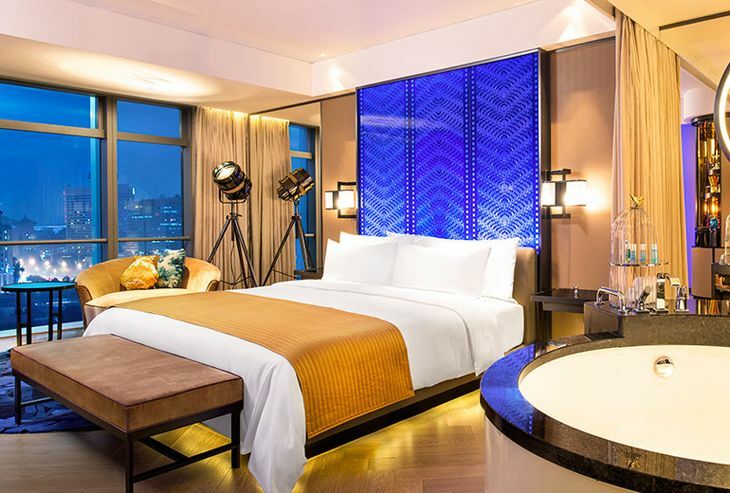 The newest hotel in China’s capital city is Starwood’s 349-room W Beijing-Chang’an, located close to the Forbidden City and Tiananmen Square. Each room is equipped with a digital tablet that controls its lighting, 48-inch TV and Bluetooth sound system… InterContinental Hotels Corp. has cut the ribbon on the InterContinental Sydney Double Bay Hotel a few miles from that city’s central business district; the 140-room property is a luxury remaking of the former Double Bay Hotel … Hilton scheduled a January opening for the 268-room Hilton Paris Opera in the heart of the French capital; the company spent $50 million restoring and improving the 125-year-old building, formerly the Concorde Paris Opera. 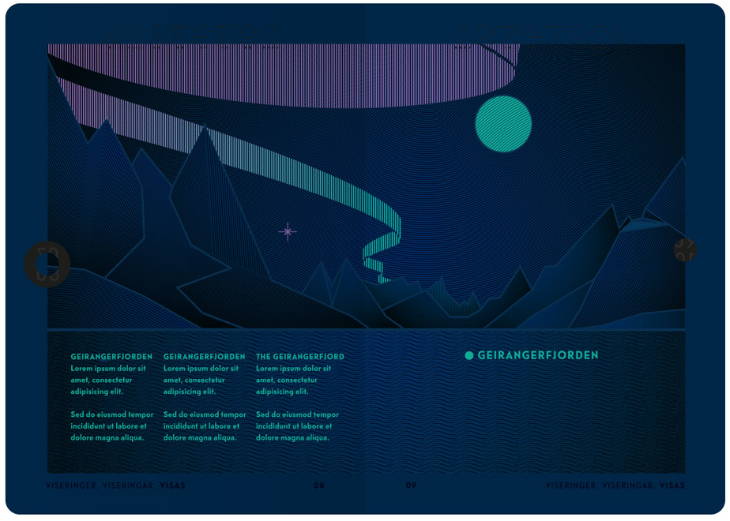 >Check out these two airline credit cards for bonus benefits. 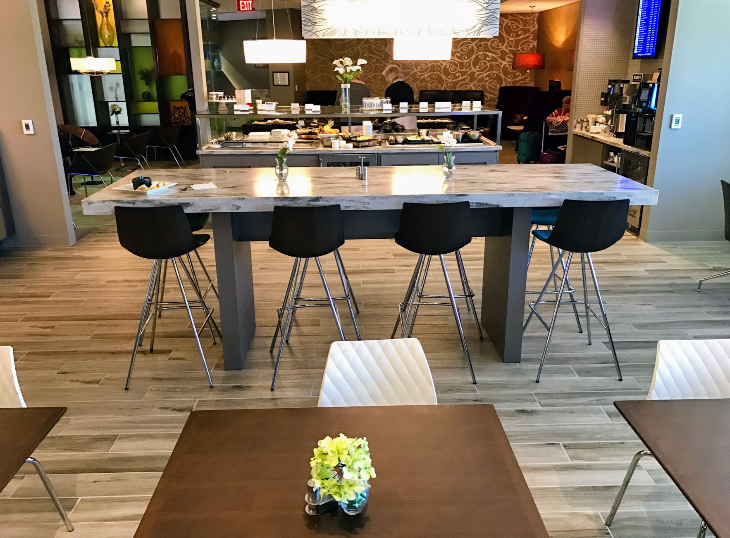 >American Express has opened a Centurion Lounge at San Francisco International. 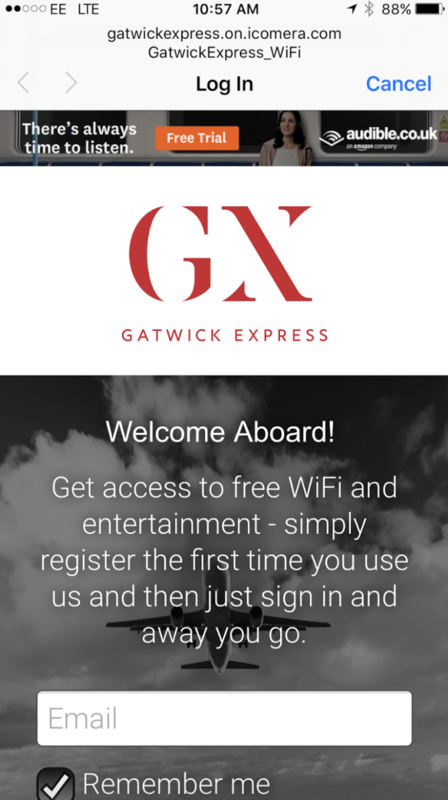 >Two airlines offer free in-flight Wi-Fi. 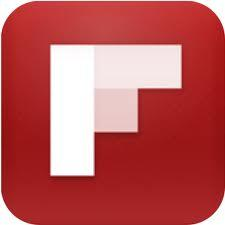 >Here are six tips for securing the best air fare. 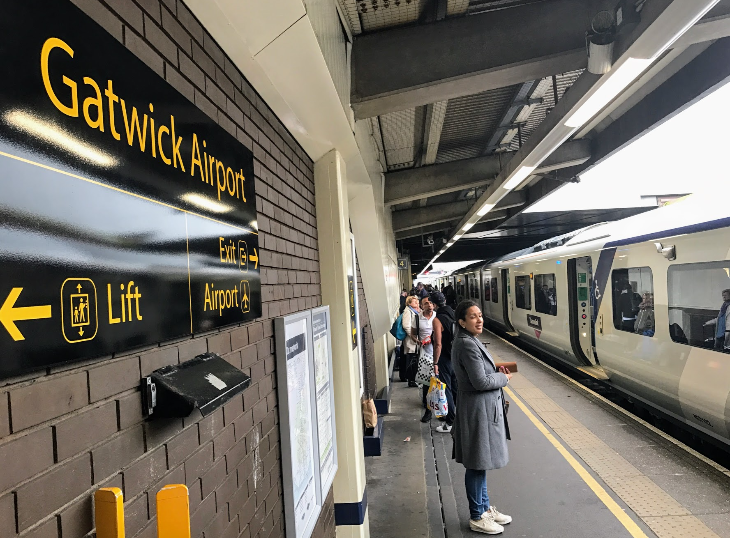 Demand keeps driving fares upward. When the price of oil goes up, air fares go up. So when oil prices fall as much as they have in recent months, air fares go down, right? Not in a period of strong demand for air travel. Jet fuel prices are down 22 percent this year, but an ongoing series of small increases has kept air fares above 2013 levels. 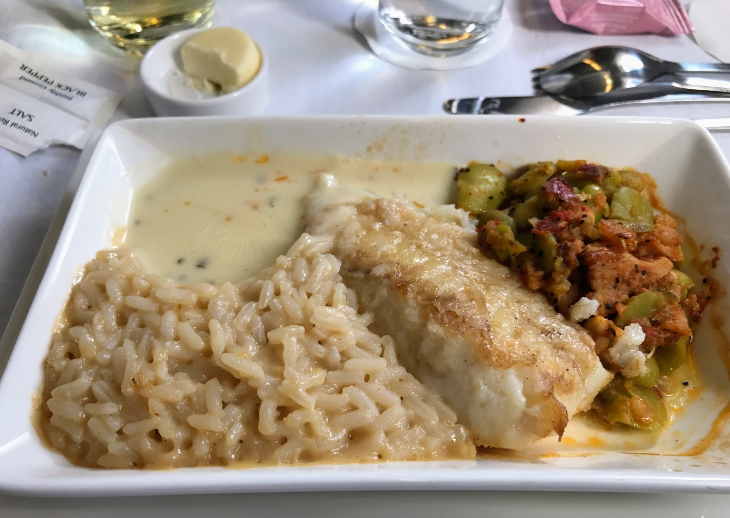 According to the federal Bureau of Transportation Statistics’ latest report (for the second quarter of 2014), the average U.S. air fare rose 2.5 percent year-over-year to $396. Delta is a big beneficiary of the higher fares; Its Cincinnati hub once again had the highest average domestic fare at $523, and its Atlanta hub recorded the biggest average fare increase of any major airport — up 11.3 percent to $435. Have you noticed? 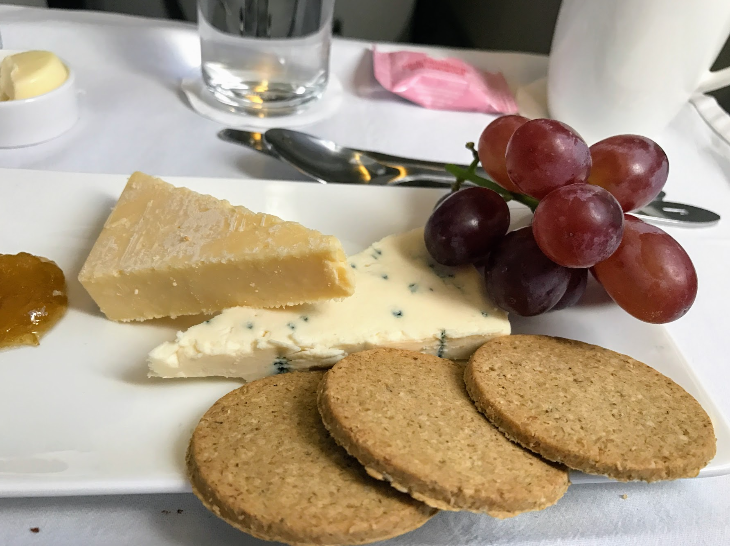 Please leave your comments below– what’s the most painfully high fare you’ve paid this year? Delta Shuttle moves at LGA. A reminder to frequent flyers in the Northeast Corridor: Sunday (November 2) is moving day for Delta’s New York-Boston Shuttle flights at LaGuardia. 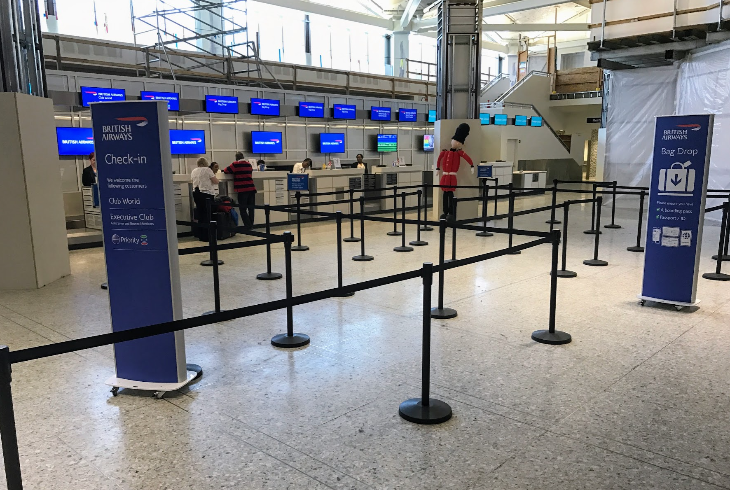 The hourly LGA-BOS flights will move from LGA’s remote Marine Air Terminal to Delta’s recently-renovated Terminal C. The airline has also switched the flights to two-class 717 aircraft with 12 First Class, 15 Economy Comfort and 83 economy seats. Delta’s Chicago and Washington Reagan National Shuttle flights continue to use LGA’s Marine Air Terminal with Delta Connection/Shuttle America E-175s. Air Canada changes loyalty plan. Air Canada is the latest major carrier tighten up the rules of its frequent flyer program. For 2015, the minimum flight requirement to reach Altitude status levels is increasing and the minimum 500-mile earning per flight will end. 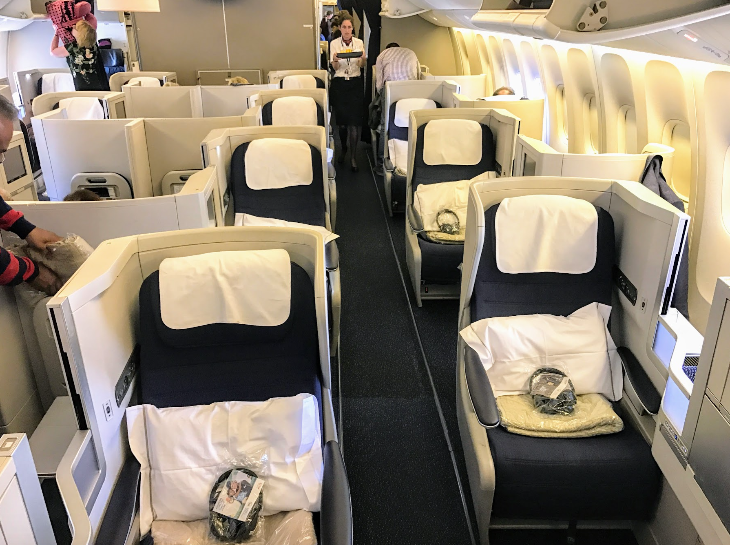 On March 15, the number of eUpgrade credits to upgrade to business class will rise, but members will also be able to use those credits to upgrade to Premium Economy. 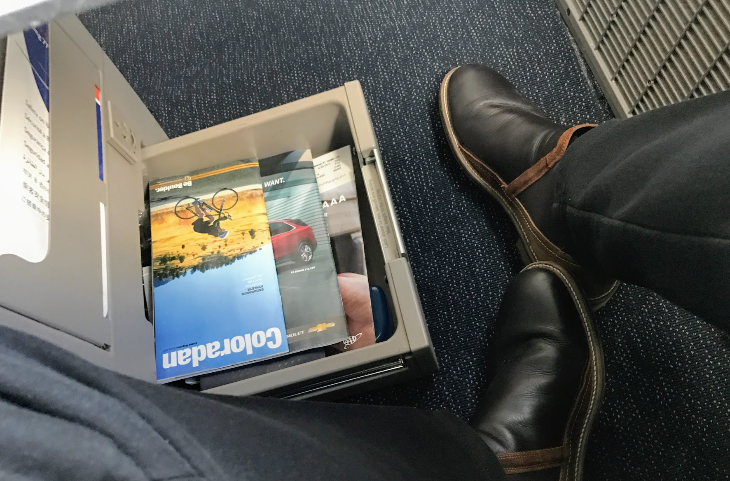 Route news: AA, JetBlue, Alaska. 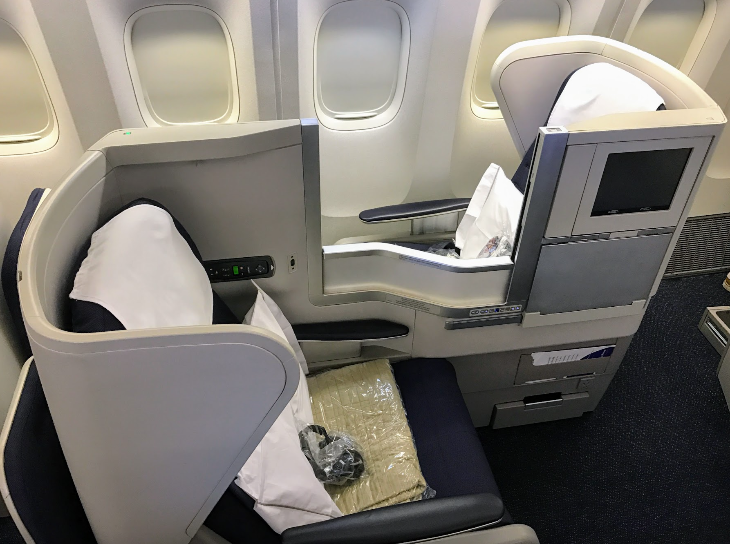 Faced with new competition from Delta between Los Angeles and London Heathrow, American said it will add a second daily non-stop on the route in March, using another of its popular 777-300ERs (giving it a total of four a day in combination with joint venture partner British Airways) … JetBlue keeps growing at Ft. Lauderdale. In its latest expansion last week, it added flights to Cartagena, Jacksonville, Las Vegas and Pittsburgh … On March 5, Alaska Airlines will begin service three times a week between San Diego and Kona on Hawaii’s Big Island. DOT probes ‘interference’ in new Georgia airport. The Transportation Department is looking into a complaint that Delta may have interfered in efforts to develop a second Atlanta-area airport. The complaint was filed by county commissioners in Paulding County, who said they want to see commercial low-cost air service at Silver Comet Field, about 40 miles northwest of Atlanta. Atlanta is the only one of the 10 largest U.S. metro areas that doesn’t have a secondary airport. 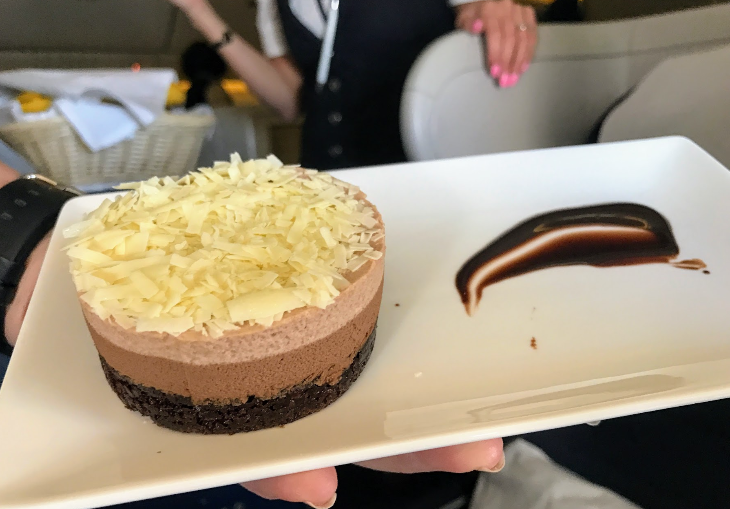 UPDATE: DOT is not investigating Delta per se, according to FORBES. Customs kiosks come to Denver. Denver International is the latest U.S. airport to install Automated Passport Control (APC) kiosks for U.S. citizens returning from international trips. The 16 new BorderXPress APCs — which passengers can use to provide passport and customs declaration information and to verify identities — are expected to speed up processing, especially during the busy 4-7 p.m. period. The APCs are now in 17 U.S. airports. Uber wins a legal round in Las Vegas. A Nevada judge last week turned down the state attorney general’s request for a temporary restraining order to block ride-sharing service Uber from launching service in Las Vegas. The operation is being opposed by the Nevada Taxicab Authority and the state transportation authority. It’s just the beginning of the legal battle; a hearing on a requested preliminary injunction is set for November 14. But in the meantime, Uber is operating in Las Vegas. Viva! Four Seasons debuts in Moscow. 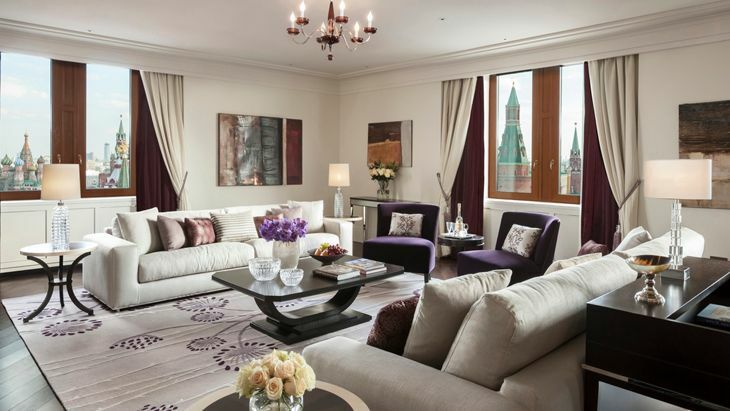 The old Hotel Moskva, located close to Red Square on central Moscow’s Manezhnaya Square, was reborn last week as the Four Seasons Hotel Moscow. 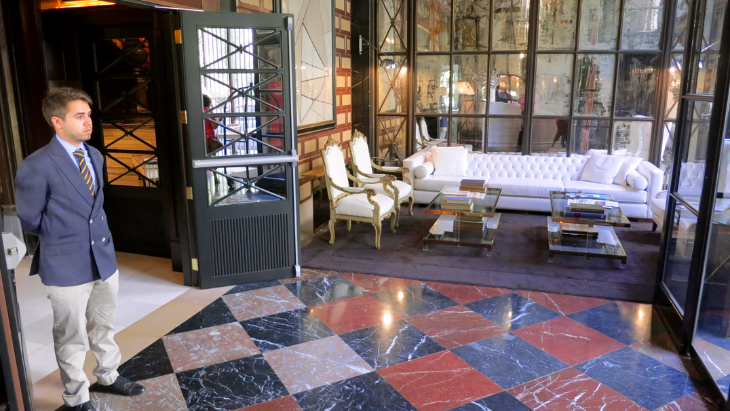 The historic facade was preserved, but the interior was remade, including the hotel’s 180 rooms and suites. It has a 24-hour business center, a fleet of Wi-Fi-equipped BMWs, and a signature Italian restaurant; a spa will open early next year. Double points at Hilton. 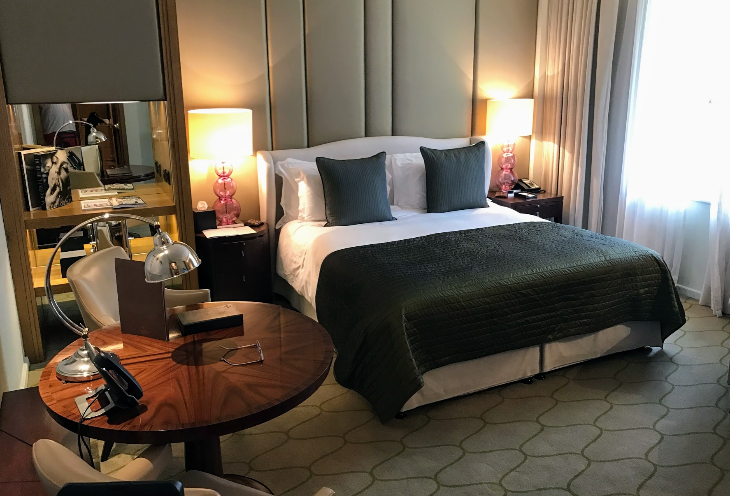 Last week, Hilton unveiled a new promotion for HHonors members who sign up online: They can earn double points from now through January 31, beginning with their second stay. Have you voted in our hotel wi-fi speed poll yet? Read our post about Marriott’s big move this week… Check out the results below after you vote! How do you feel about "basic" hotel wi-fi? 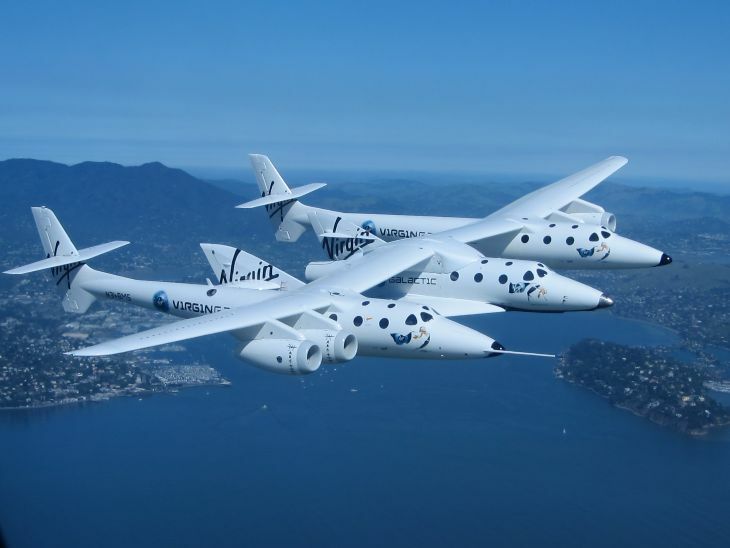 >Our disturbingly up-close-and-personal photos & video of Virgin Galactic’s spaceship that crashed on Friday. 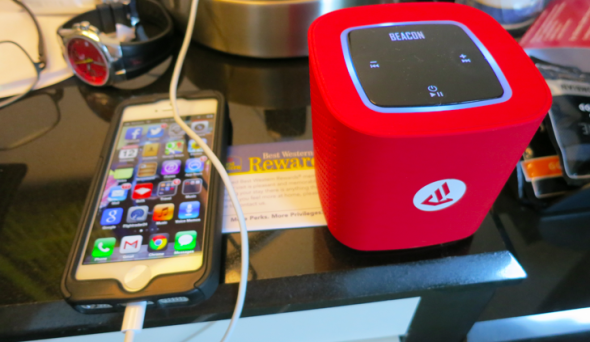 >Marriott is expanding free basic Wi-Fi for Rewards members who book direct. >American Airlines revealed plans for merging frequent flyer programs with US Airways. 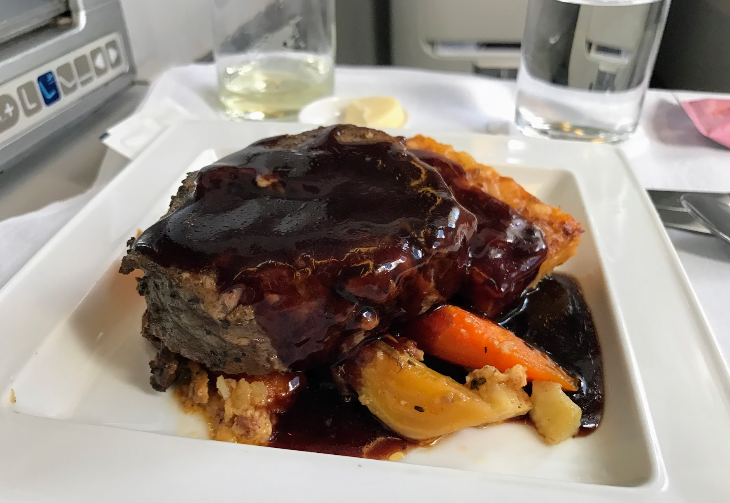 >JetBlue’s new Mint service drives down JFK-SFO premium fares.